We all crave wonderfully clear glowing skin. Sure there are an abundance of products to help us cover up and cleverly disguise blemishes, however nothing makes you look and feel more fantastic than when skin glows from the inside out. There’s lots of things we can do to help us achieve a naturally beautiful glow. It all starts from ensuring you are drinking enough water. Be sure to be drinking 8 glasses of H2O every day, to help flush out any toxins from your body. This will help to clear out any dirt and bacteria that has been trapped underneath your skin. Staying hydrated is essential in helping to speed up the skins rejuvenation process. I like to keep a bottle of water bedside, so as soon as I wake up I can start the day with a good drink of water. Before moisturising I always apply a serum. 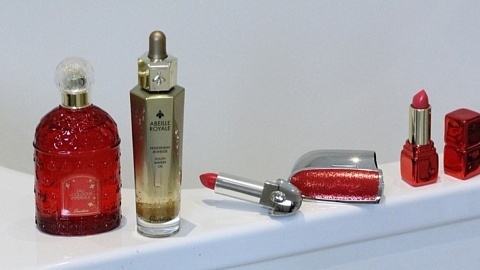 I use the Shiseido Ultimune Power Infusing Concentrate day and night. This serum can be used by any skin types and is a pre-treatment to enhance the efficacy of your moisturiser. It not only helps your make up apply more evenly but your skin will appear flawlessly softer and smoother. 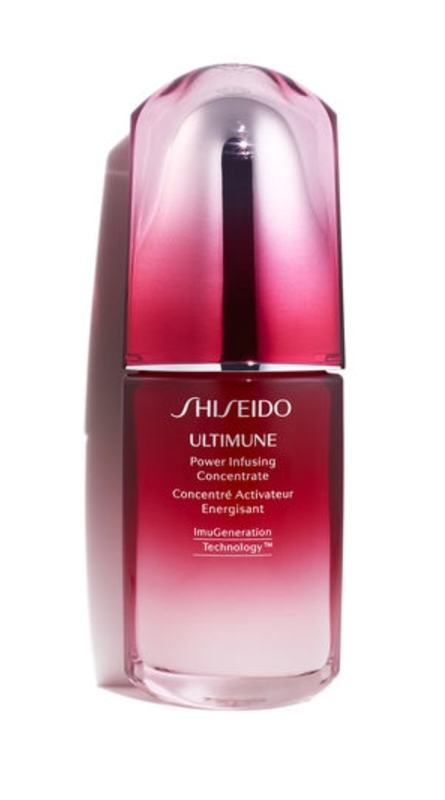 I’ve seen the benefits and the results of this serum, and its no wonder that its the number 1 serum by Shiseido. It literally sinks into your skin, strengthening and restoring its firmness. Once I’ve thoroughly cleansed my skin, I like to use a sheet mask. I’ve really started to see the benefits of these masks and have added them to my daily routine. They are such a simple way of giving your skin an instant boost of vitamins and hydration. 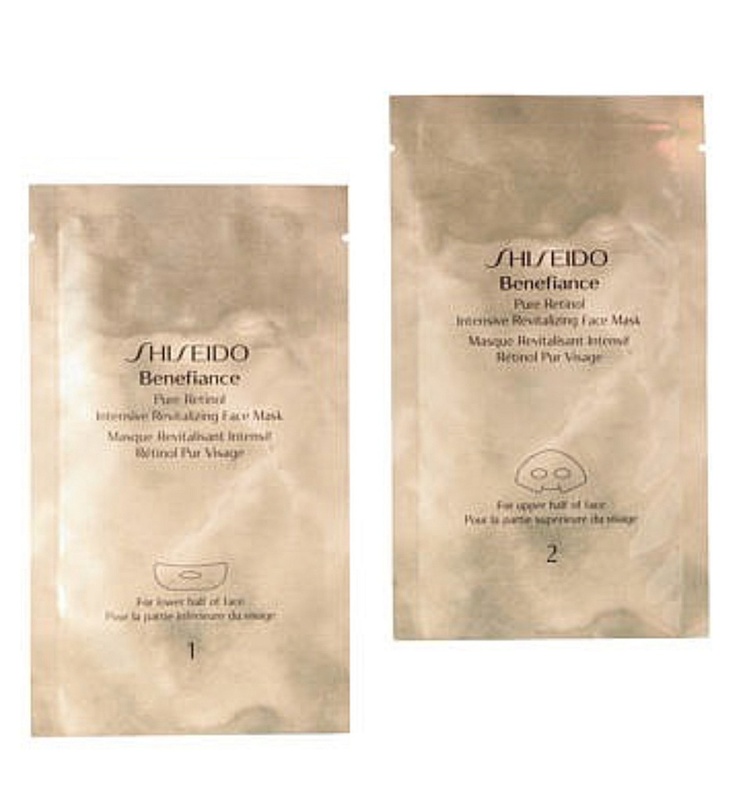 I’ve been using the Shiseido Benefiance Pure Retinol Intensive Revitalising Face Masks. I apply the sheets to my face and leave on for 15 minutes then peel off. I love the gentle fragrance that promotes calmness. I lightly massage in any remaining concentrate and its easily absorbed in to my skin. The sheet is packed full of goodness, the concentrate encouraging my skins natural recovery function. After just one use, it dramatically improves my skins suppleness and radiance, making it appear more youthful. I love how easy sheet masks are to use with maximum benefits. Although we all love the sun and that wonderful warm feeling it gives us after spending the day sunbathing. While its great to get lots Vitamin D from the sun, its rays are incredibly damaging to our skin. When your skin is exposed to UV rays without protection, the rays can harm and even kill skin cells. This will cause dryness and skin pigmentation. It’s so important to apply a layer of sun protection even on cloudier days. 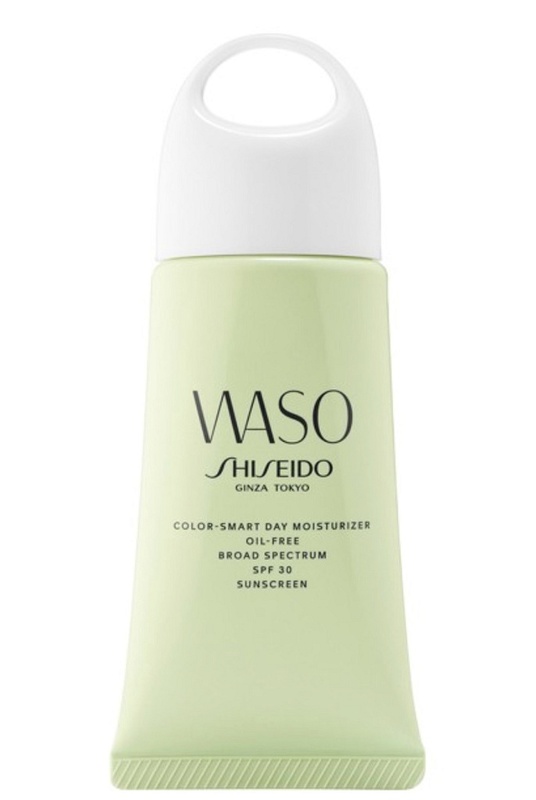 I use the Shiseido Waso Colour-Smart Day Moisturiser Oil-Free. I apply this as a last step of my skincare routine, knowing that it’ll give me long lasting protection against UV rays. I love that its oil free so it doesn’t feel greasy or heavy on my skin. 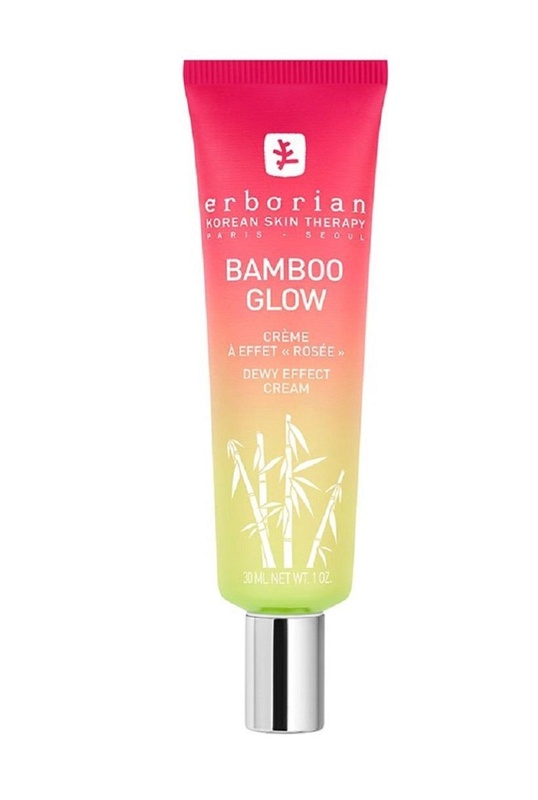 Finally my little Korean beauty secret, the Erborian Bamboo Glow Moisturiser. This is more than just your normal moisturiser! It’s a 2-in-1 product that delivers both hydration and coverage. I love a product that can save me time and make my skincare routine fast and simple. This immediately covers any signs of fatigue and the Glow version gives me a naturally glamorous dewy finish. The Bamboo Matte Moisturiser is also bursting with moisture yet leaves my skin with a smooth, shine-free and blurred finish.